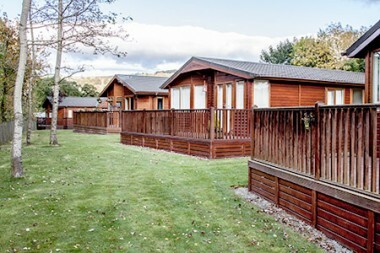 When will you be visiting your static caravan or lodge in 2016? The new season will be upon us before we know it and many of you will already be getting excited at the thought of spending more time in your beloved static caravan or lodge. After weeks of closure, holiday parks will soon be opening their gates once again ready for another season. In this month’s community poll we want to know when you’ll be unlocking your holiday caravan’s doors and getting everything set for spring, summer and autumn. When will you be going to relax and get away from it all? Tell us when your first visit to your static caravan or lodge will be in 2016? Vote now using the options to the left. And feel free to share your comments with us below about your plans for the new season. We’ll announce the winning vote and publish some of our favourite comments on the blog next month. We have a 2010 Willerby Granada XL 35 bought new in 2012. Looking at lattest models, can never see the need to upgrade and the cost involved. There just isn’t one new van that I could call radical in its style to interest me. Just basically the same old layouts tweaked/moved around a bit. We only bought our first static caravan in November and can’t wait for our first outings there to begin in March! It’s on the Norfolk coast and we’ve named it ‘The Hide’. We plan to spend at least 3 or 4 days there every other week through to October/November. Can’t wait!! Sounds fantastic Richard. We hope you enjoy your first caravan. Voted March because the site doesn’t open till March – but we’ll probably be there waiting when the gate opens! Can’t wait! 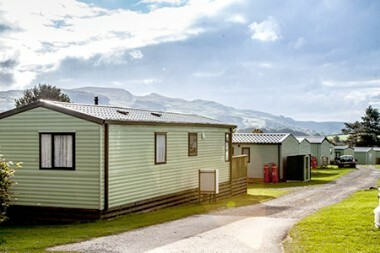 We will be visiting our caravan in February to get it ready for March 1st when our site ( Thornwick Bay Holiday Village ) opens.we upgraded to a new Swift Loire last year and this year we are looking forward to spending more time in it than we did in our old caravan and looking forward to all the new changes that’s happening on our site this year now Haven have taken over.next year when we’re both retired we’ll spend even more time at the caravan.we just love the area it’s great for walking with the dog and plenty of local amenities and great scenery for everyone of all ages.Caravaning you can’t beat the feeling and freedom we love it. We visit the van every week to water the plants and make sure all is OK, We cant wait for the 1st of March !!!!! After the death of my wifes dad,she bought a caravan so we the family can live the dream that her father and mother had,we cant wait for march 15th to live that dream for them. What a lovely story. Enjoy living the dream! Can’t wait to re open van in March and go to my favourite bolt hole with the dog ! She can’t wait either! !